As longtime supporters of Johnson County Community College, Dr. Mary Davidson Cohen and the late Barton P. Cohen have made a tremendous impact in our greater community through their generous philanthropy on behalf of the arts and education. Together as a couple and in their own accomplished careers and widespread charitable work, Bart and Mary made giving back to the community a priority. The Cohens have long been supporters of the Nerman Museum of Contemporary Art. 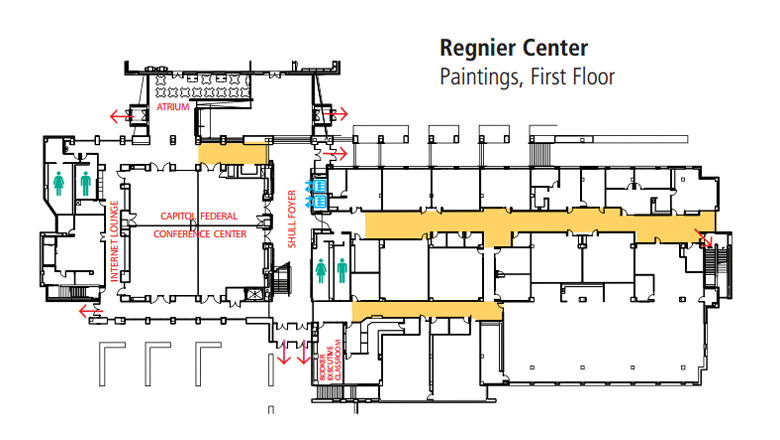 An area on the second floor of the museum that serves as a project space for local artists was named the Barton P. and Mary D. Cohen Gallery in 2005. 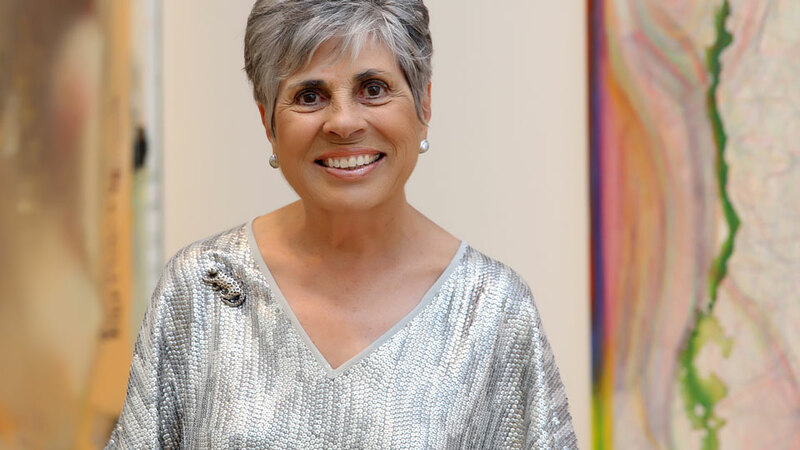 In 2009 the college accepted a gift of $1,000,000 to establish the Barton P. and Mary D. Cohen Art Acquisition endowment, the first donor-designated endowment for the museum. A 2014 gift from the Barton P. and Mary Davidson Cohen Charitable Trust will allow for the creation of the Kansas Focus Gallery. 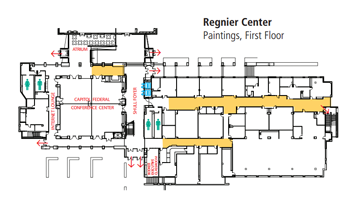 The new 539-square-foot Kansas Focus Gallery is expected to open later this year and will be devoted to the works of artists associated with the state of Kansas. In addition, since 2010 Mary has hosted nearly 100 episodes of JCCC’s “It’s Our Community” talk show on the college’s cable channel. A lifelong educator, Mary Davidson Cohen served as the secretary’s regional representative for the United States Department of Education, responsible for the states of Iowa, Nebraska, Kansas and Missouri. For 18 years she was the assistant vice chancellor for academic affairs at the University of Kansas, managing its facility in Johnson County, and she later served as vice president and dean of the graduate school at the University of Saint Mary. She has also served as one of two non-lawyer members of the judicial qualification committee of the Kansas Supreme Court. In 2012, she served as interim president and CEO of the National World War I Museum at Liberty Memorial. Barton P. Cohen, who passed away in 2006, was president of Metcalf Bancshares Inc., a member of the law firm Blackwell Sanders Peper Martin, a board member of the Kansas Appleseed Center for Law and Justice, a member of the advisory board for Bleeding Kansas National Heritage Area, and a member of the Johnson County Heritage Trust Fund Grant Review Board.